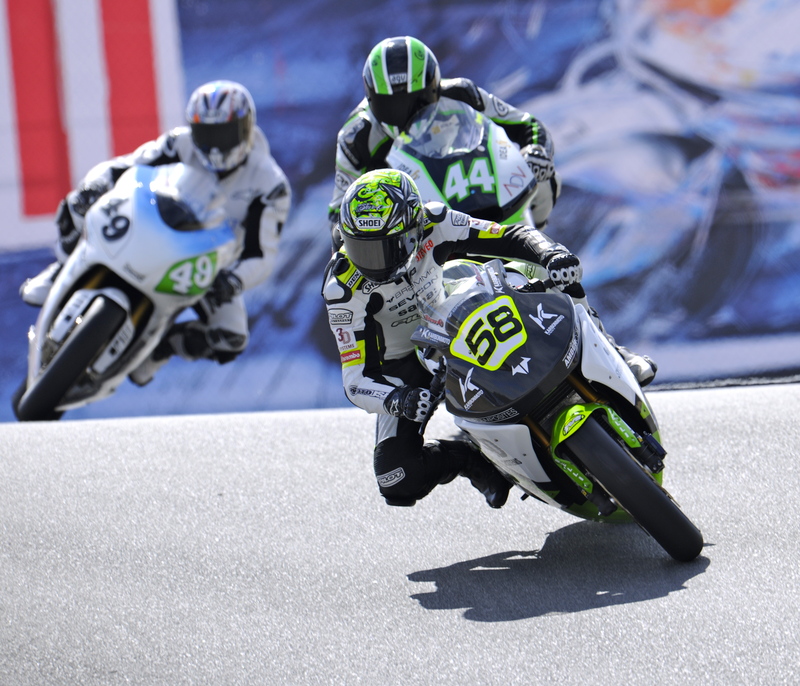 Strengthening the collaboration between FIM and TTXGP both parties have once again agreed to combine three rounds of their respective race series 2012 FIM e-Power International Championship and the TTXGP World Series 2012. "This is another exciting step in the journey for eRacing enthousiasts and opens the path to creating a unified, world leading platform for the next generation of innovators, sportsmen and fans. Our combined resources focused behind a single goal has an historic opportunity to deliver a transformational mission to motorsports and beyond." said Azhar Hussain MBE, founder of TTXGP.